Posted October 5th, 2015 by & filed under Meeting. Learn the difference between honeybees and our native bees at the monthly meeting of Northern Kane County Wild Ones on?Thursday, October 22, at?7:00 PM?at Christ the Lord Lutheran Church, 12N462 Tina Trail in Elgin, Il. This month we welcome Ronald Blauwkamp who will highlight differences between honeybees and our native bees. Both gardeners and non-gardeners will discover ways to help provide habitat in order to increase pollination of food crops and native plants, and increase local biodiversity. Details on caring for Blue Orchard Bees will be provided. For more information call 847-794-8962?or visit our website?Northern Kane County Wild Ones, or?www.Facebook.com/NKWildOnes?or email?nkwildones@gmail.com. I was wondering if your meeting about the honeybees on Oct 22 is open to the public. 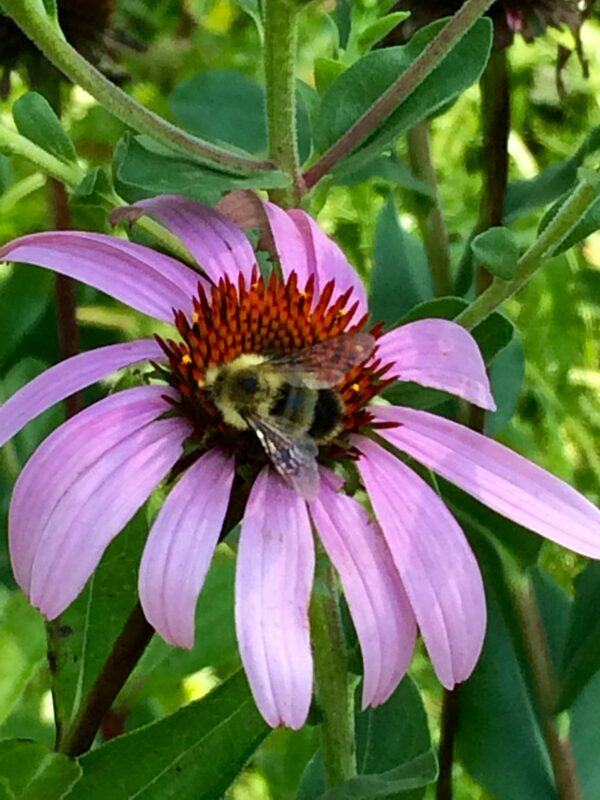 I belong to the Elgin Gardeners of America and we would love to learn more about the bees. We would only have about 10 or less coming to your meeting.